Texting My Pancreas: #GiveAllTheThings: Lions. Redhead Living: My daughter would love Lenny. He would be a purrfect mate for Rufus! Laura: Doh! I'm not lion when I say my then 11 yr old did not get a Lenny! Megan: I'm not lion when I say I did not get Lenny when I got my pump. Please email me at textingmypancreas (at) gmail (dot) com with your mailing address, and I will forward your info onto Medtronic for shipping! Products: Five Lenny the Lion stuffed animals! 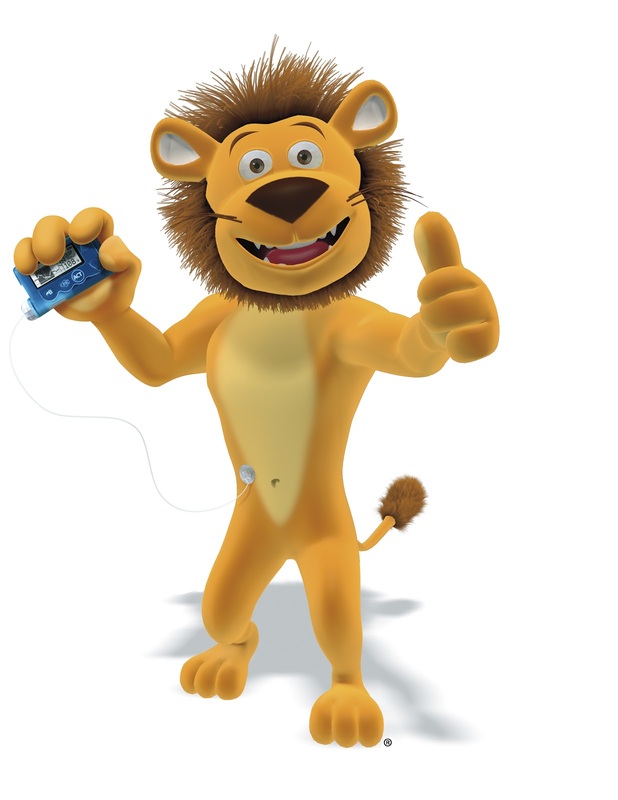 Why you want this: Lenny the Lion is the children’s diabetes ambassador sponsored by Medtronic. 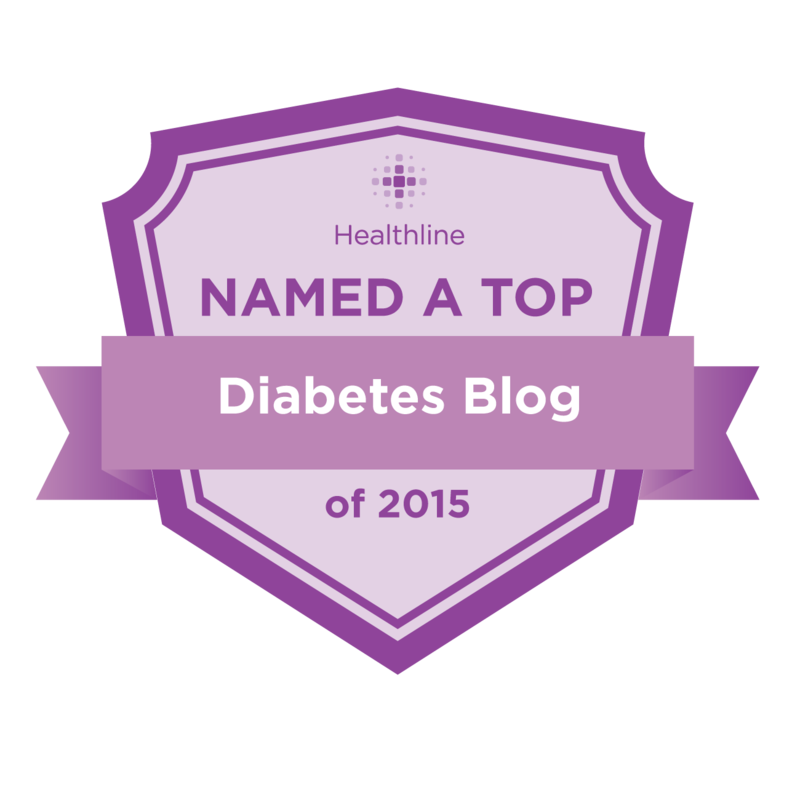 He has diabetes, wears an insulin pump and teaches kids how to lead a strong and active lifestyle like him – and not to let diabetes hold them back! Some of his activities include hosting the Junior Cup Diabetes soccer tournament in Europe, attending diabetes camps, walks and expos, and the development of his very own mobile app, "Carb Counting with Lenny". In addition, Lenny helps children brand new to pump therapy learn about inserting an infusion set. 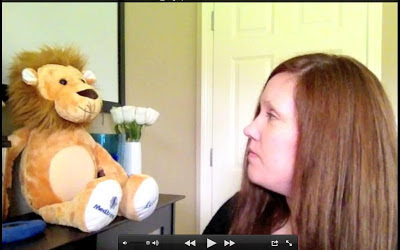 Every child 12 years or younger who goes on the Medtronic insulin pump for the first time, and is brand new to insulin pump therapy, receives their very own Lenny stuffed animal at training. Lenny has areas on his body to practice putting infusion sets in and comes with a guide to infusion set placement. You can find him on his website: www.lenny-diabetes.com. Note that the five I'm giving away are not the Build-a-Bear Lennys, but the "original" version. Build-a-Bear clothes won't fit these little guys. To enter today's giveaway contest: Leave your best lion/cat pun in the comments section below (for example, "I want a Lenny be-claws he's awesome", or "Lenny is the cat's meow"... get creative, you guys) before 5:00pm CST today. I'll update this post right after 5:00 with the names of the five winners. 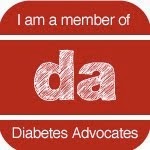 This giveaway is open to U.S. residents only, and is intended for people with diabetes and their caregivers. we're outside of usa so no entry from me...but we have a book and dvd with lenny from date of diagnoses...to learn about diabetes in general. my son loved to watch the dvd the first few months and learned a lot from it! was a great resource for a 5 year old. I want a Lenny so i can have a diabetes buddy with me all the time. I missed getting Lenny be-claws (I know, not original) I got my pump as an adult. I would love a Lenny. :) Lenny is a mane-iac and we would love him to join our family. Lenny is cute from his whiskers to his cute toes! He'd be purrfect for our house here-he would have the lion's share of my pump and would be our mane attraction! My daughter would love Lenny. He would be a purrfect mate for Rufus! Lenny is paws-ibly the studliest lion ever! Doh! I'm not lion when I say my then 11 yr old did not get a Lenny! My pride would be complete having Lenny right meow. i am "preying" i will win a Lenny! he wasnt pouncing around at my diagnosis time. i am the only t1d in my fam so having him around would be "purrrrrfect"
My T1 daughter LOVES stuffed animals- I'm not LION! She also had a Medtronic pump- and I'm not LION about that either! I would love Lenny to watch over Justin while he's "lion" in bed at night. The original Lenny the lion is so pawsome it should be in a mewseum. Just want to comment (and not enter) my daughter just got her Lenny on Monday at pump start and he is so awesome! It would make it more pawsible for me to make a blue circle sweater for my friends' Lennys if I had a mane squeeze of my own to serve as a model. Isa: Mommy, I PAWSitively want a Lenny for Christmas. Me: Well, I don't know if we CARNIVOREd it. Isa: What do I need to do to get AFRICAN Lenny!?! It's the MANE thing I want. Me: Would it really be a CATastrophy if you don't get one? It might be imPAWSible to get one. Isa: I'm not LION, mommy. I'll do anything, just tell me what it would enTAIL. I'm not lion: I'd love to have one of these! My son would love to bring Lenny to his Lion's Den for some love and playtime. Lenny's companionship would CATapult my son's bravery into the next realm. There would be pLENNY of joy if we could snuggle with him while LION around the house! I'm not lion when I say I did not get Lenny when I got my pump.